We are committed to being an enthusiastic team, excited about caring for our patients and promoting their lifelong dental health. Our patient's emotional and physical well-being is our number one priority, and we will strive everyday to make it fun for them as well as safe and rewarding. 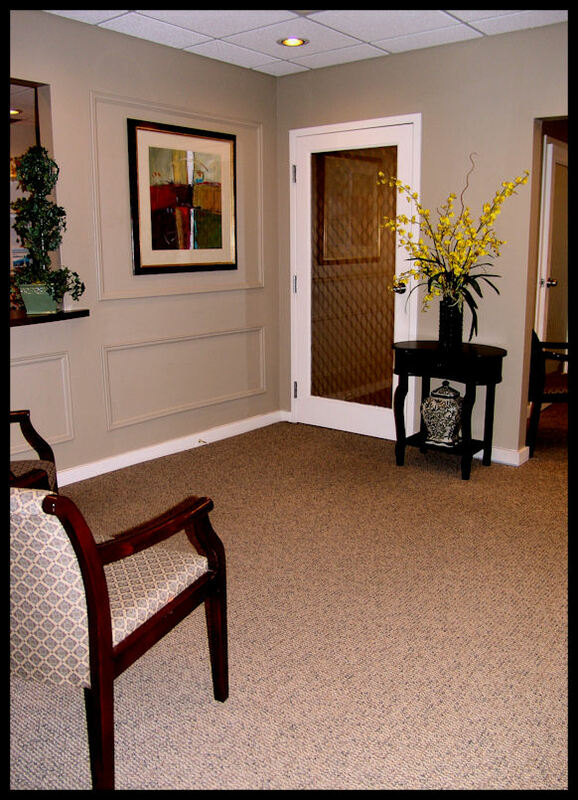 We will always treat our patients with the utmost respect. We will be clear in our communications with them regarding treatment, finances and education. We will continue to enhance our own personal development through continuing education and team building to better serve the cause of quality dentistry.